Steve Carell stars in the new teaser trailer for the wrestling film biopic Foxcatcher. It tells the true story of wrestling champion Mark Schultz (Channing Tatum) and his older brother played by Mark Ruffalo. 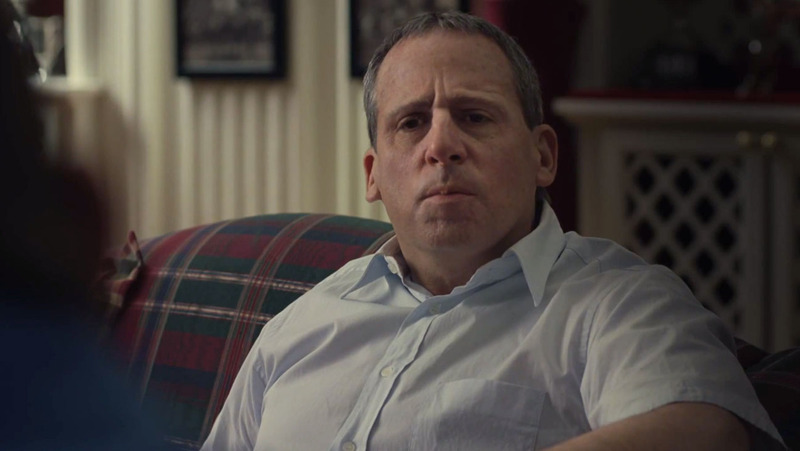 In the trailer Steve Carell is unrecognisable as the mentally unhinged wrestling coach John Du Pont. He invites Mark to his estate to get out from the shadow of his successful older brother. His obsession with winning an Olympic gold medal for the Seoul Olympics in 1988 causes catastrophic results. Co-starring actors include Vanessa Redgrave, Sienna Miller and Anthony Michael Hall. It is directed by Bennett Miller and will be released in UK cinemas on the 9th of January 2015.